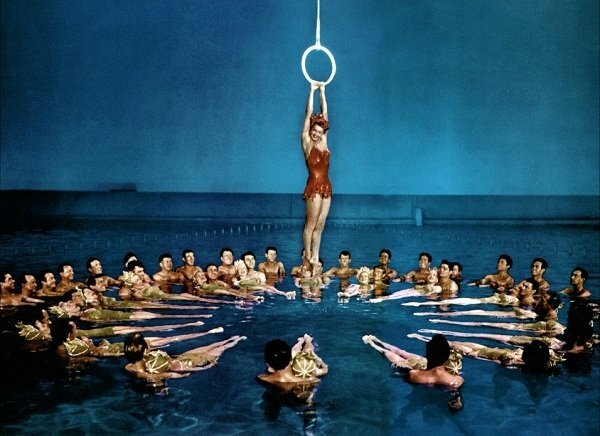 Swimmer, actress, businesswoman Esther Williams died yesterday at the age of 91. 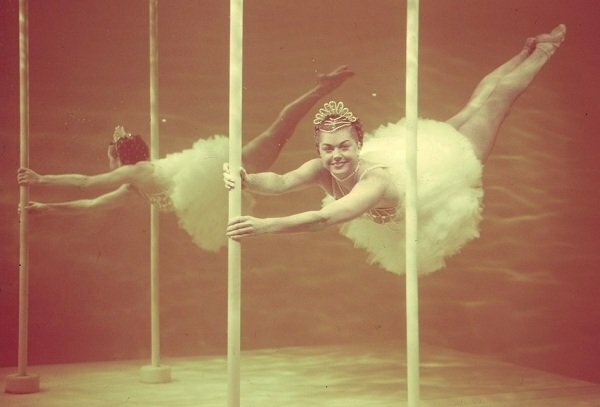 I had a chance to meet Williams back in 2000, soon after she’d published her autobiography “The Million Dollar Mermaid,” a fun, dishy read for anyone interested in the history of Hollywood and swimwear. I was profiling Williams and her swimwear line and met her at the Beverly Hills home she shared with her husband. Admittedly a bit awestruck, I was apparently speaking softly (I thought deferentially). And with that she took over the interview and I never got to any of my other questions. No problem for a press-savvy pro like Williams. 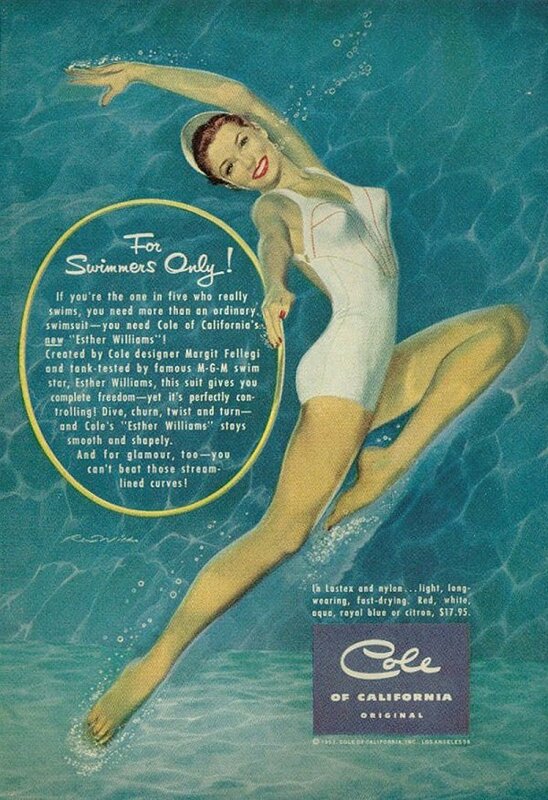 She hit all the right notes, mixing fun film anecdotes with smart observations about the evolution of swimwear. “Thank God for Lycra,” she told me. If you haven’t had a chance to read her book or see any of her lighter-than-air-but-still-great-fun movies, do so. She was the real deal. First published at ApparelNews.net on June 7, 2013.